Wanting to be closer to you and serve you even better, we have launched a refreshed version of the squash online store. We hope that making the right choice of products faster will allow you to enjoy even more unrestricted playing. Regardless of the level of advancement you will find with us everything that is needed so that the adventure with squash will pull you in completely and break the next boundaries. Are you looking for equipment or professional advice, we are here to help you. Squash is an ideal sport for enthusiasts of spending time actively. It burns calories greatly, gives you the opportunity to relieve stress and, most importantly - it is very good at feeling well. If you like physical activity in good company - squash is a sport for you! 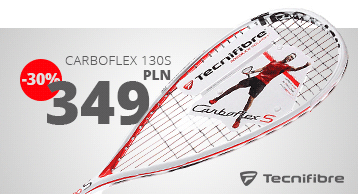 Our store's offer includes a wide selection of squash equipment. We have innumerable rockets, balls and indoor shoes to meet the expectations of players at every level. 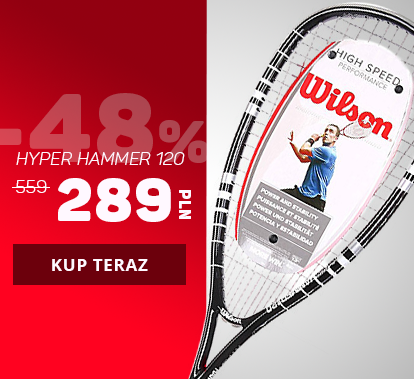 In the SquashTime.pl store you will find the highest quality squash equipment from such brands as Wilson, Head, Dunlop, Oliver, Prince, Eye, Prokennex, Karakal and many other professional producers. 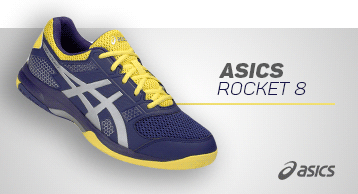 We offer rockets, shoes and squash clothes at very good prices. We guarantee attractive discounts from the suggested price. 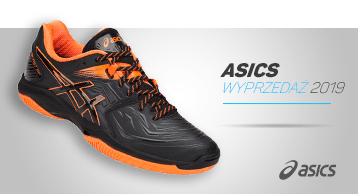 For squash fans looking for a price opportunity, we have many seasonal sales. Players subscribing to our newsletter receive the latest information about promotions and discount codes. We provide free delivery from 0.